Amazing musicality and intensity in color are the foremost impressions of Sheri Wills' films. At the same time they speak about the beauty and fragility of the microcosm that surrounds us, and in our daily life, barely catches our attention. 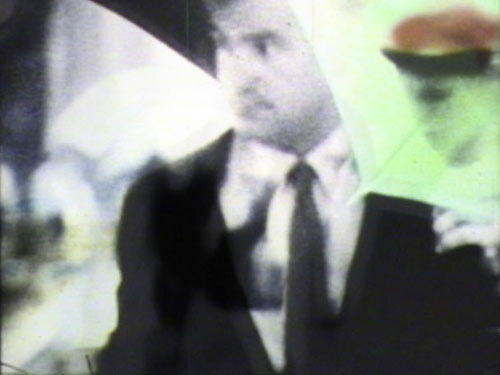 Having started off with super-8 and 16mm films, and the endless possibilities of an optical printer, Sheri Wills still uses photograms as starting point of her films, however, she now also uses found footage, lens-based images and digital technology in combination with this "earliest and simplest photographic technology". On a closer look, one could also say, the films of Sheri Wills evoke memories, illuminated memories without pointing to a specific time, or reference in the past. Rather, they are passageways in a territory of synthesized memories. If there are (according to Roland Barthes) signifiers without significants in language, one could then say, Sheri Wills' pictography is an artistic mnemonics without significants in the past. The colors and shapes, as abstract as they may appear still maintain a reference to the physical world. Their mere beauty and rhythmical structure, though, give them the quality of unresolved deja-vues. Bergson's view of a simultaneously present existence of the past and the presence comes into mind. In this concept, Sheri Wills' image making would be the presence of memories, which extend into the future while ignoring the logic of a time axis. Her films evoke memories of forgotten dreams, of childlike awe, of the "earliest cinema" of Brakhage, while rubbing your eyes. 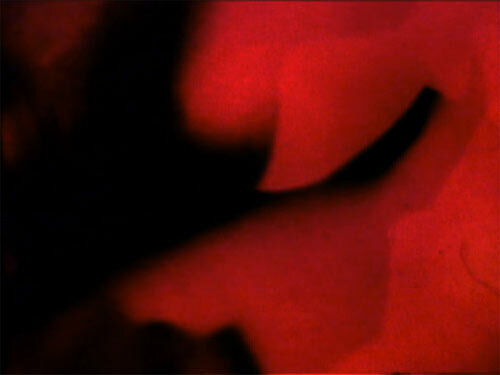 Even the used found footage does not point to a specific time period, although we can read traces of a timed fashion. Thus, Sheri Wills, in her own genius way, has made the leap from "movement-image" to "time-image" (Deleuze). Memory does not have to talk about past; memory and image associations may as well be about the present or the future. However, they definitively live on in a different time mode. Sheri Wills deep interest in contemporary music has also led to congenial collaborations with young modern composers. 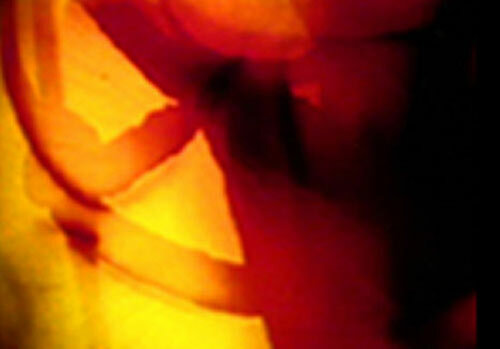 Viewing her films thus becomes a synesthetic experience of color, form, rhythm and music. The program will consist of 16mm films and digital video projections.